Much like Futures Supplies Evans Vanodine is a family owned company which strives to ensure that the customer benefits from the security and confidence of dealing with a dependable business who are experts in their field. 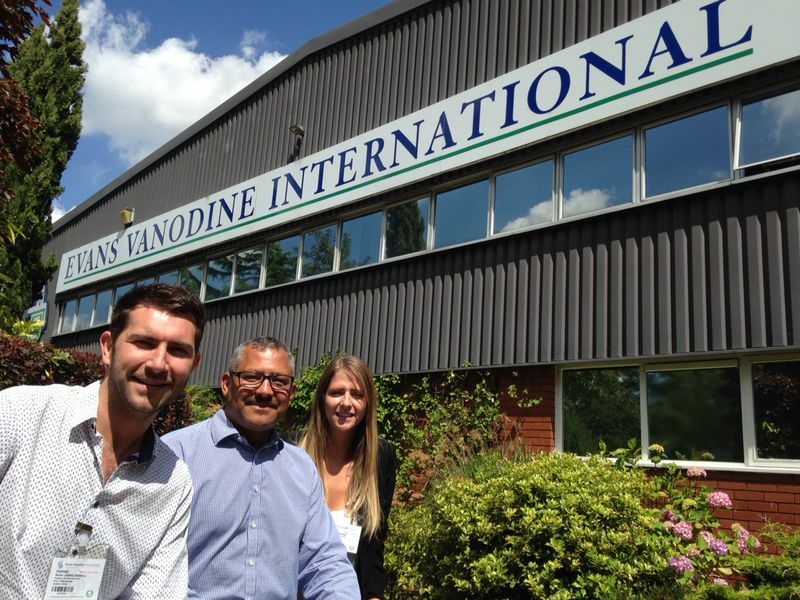 As one of our key supply partners, Evans Vanodine manufacture a wide range of janitorial and cleaning chemicals for both the home and overseas market and realises the importance of fulfilling customer expectations and requirements through regular training. 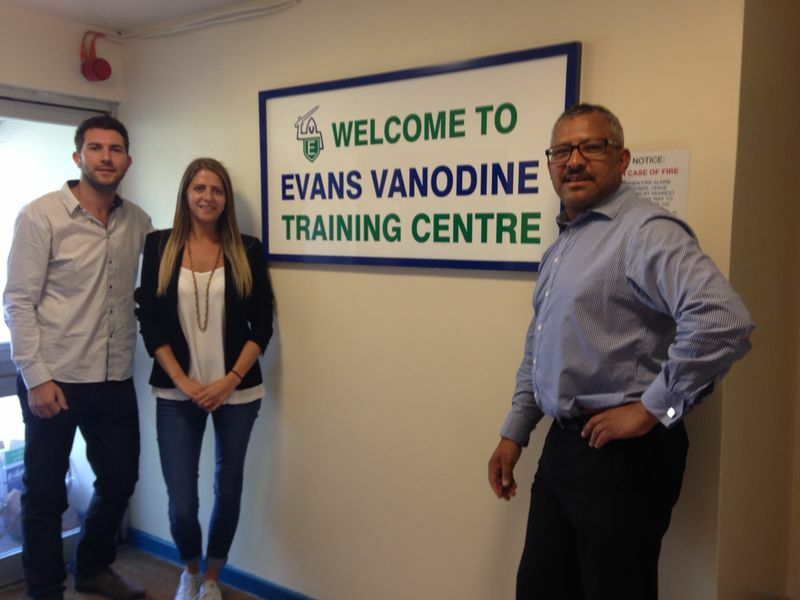 The company runs training courses for its distributors and recently Daniel Rendall, Business Development Manager and Leiann Kemp, Customer Service Manager attended a two day course at the Evans Vanodine training facilities at the Head Office near Preston supported by Pat Worsop, Area Sales Manager-South of England. 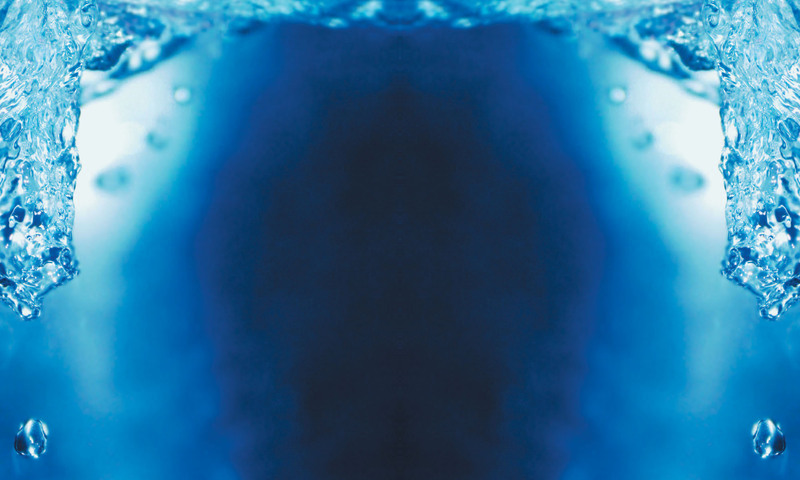 Next PostNext Staff Get Lucky At Chamber Summer BBQ!